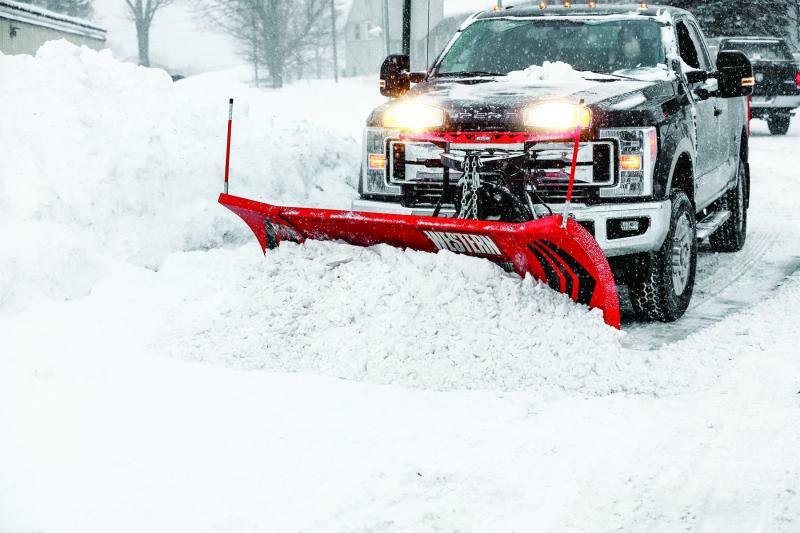 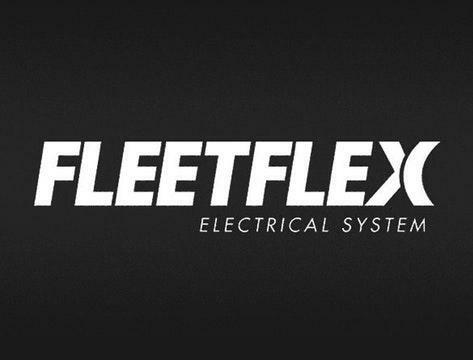 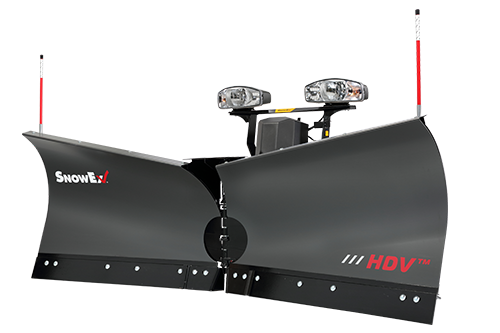 For commercial contractors outfitting larger winter service vehicles, only a heavy duty snowplow will do. 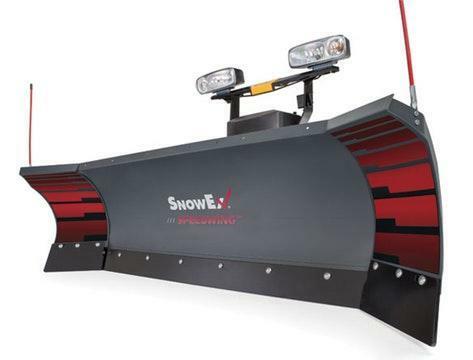 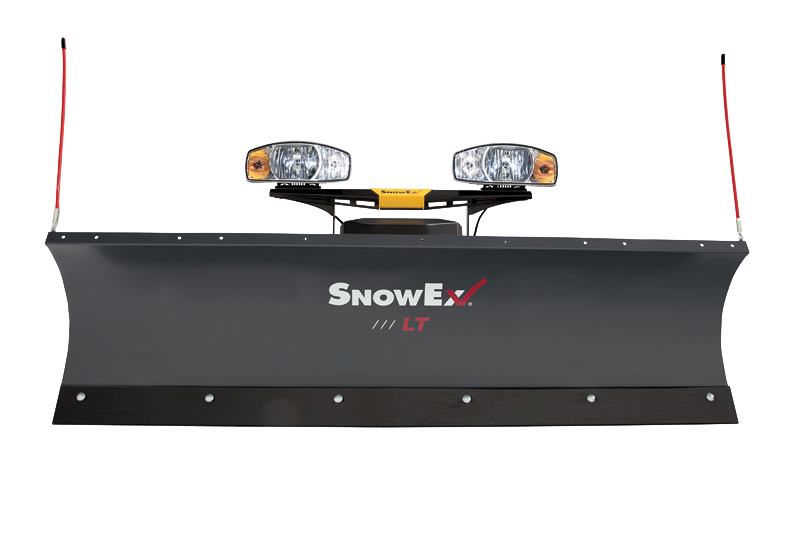 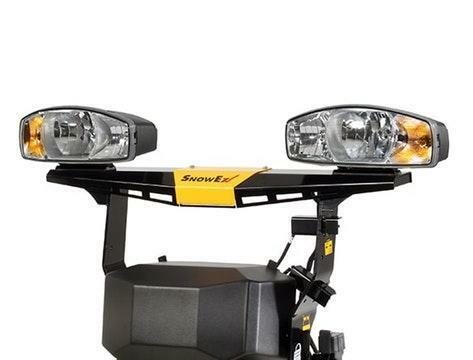 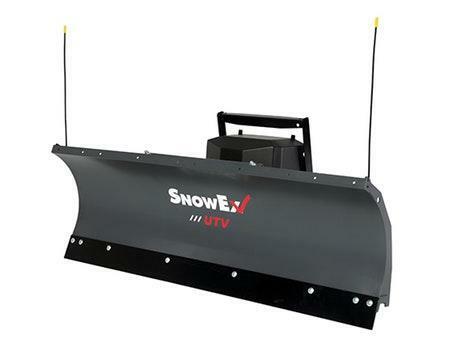 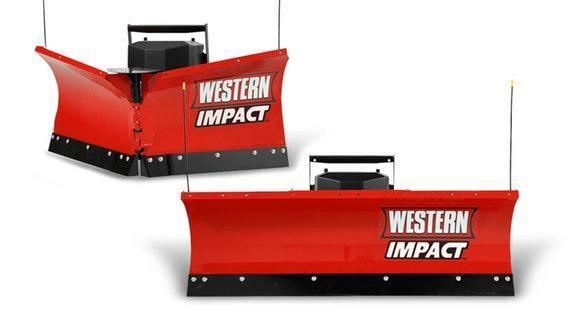 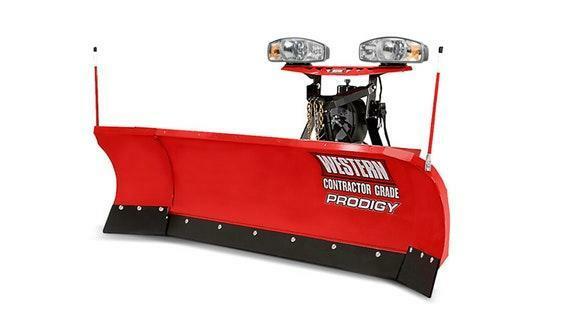 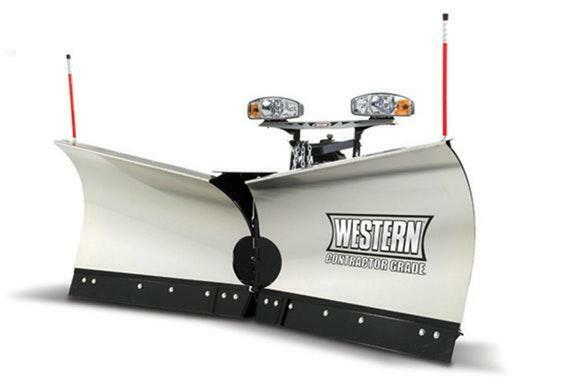 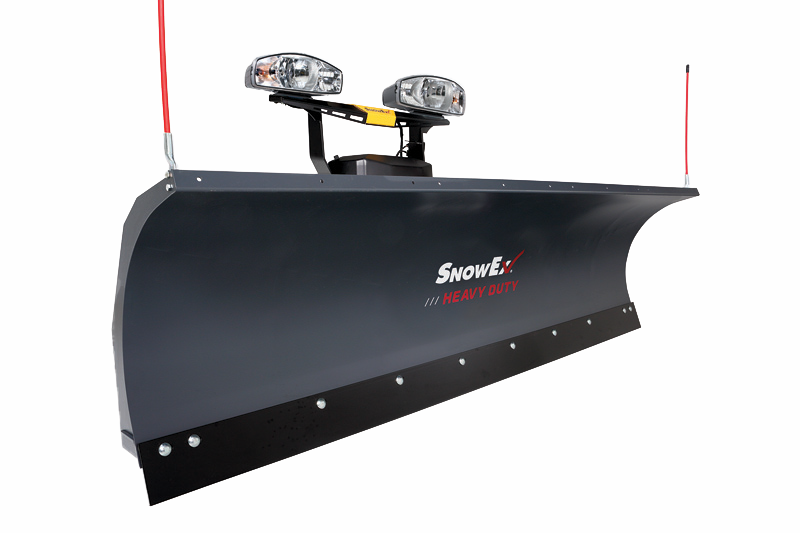 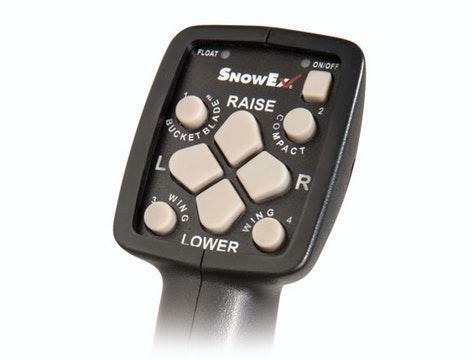 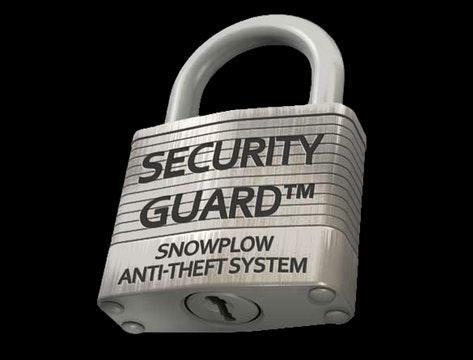 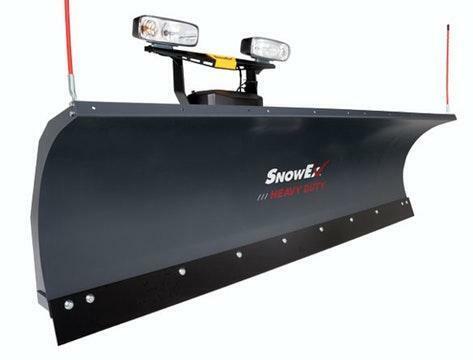 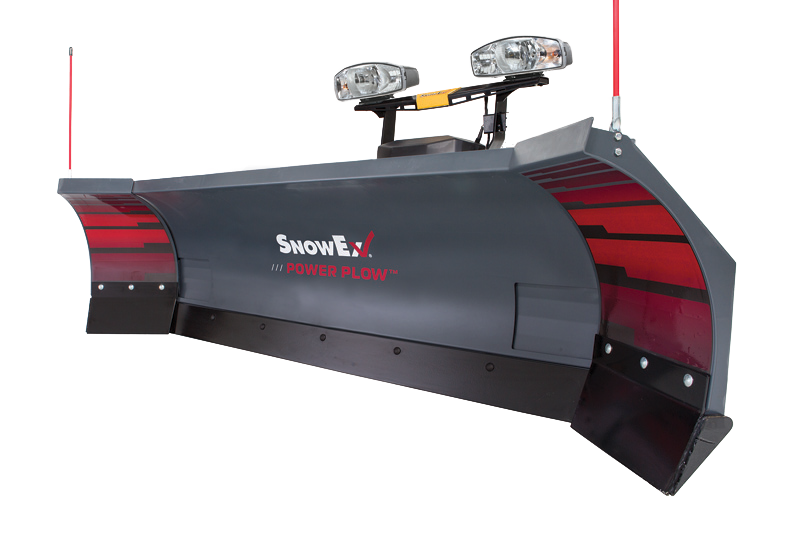 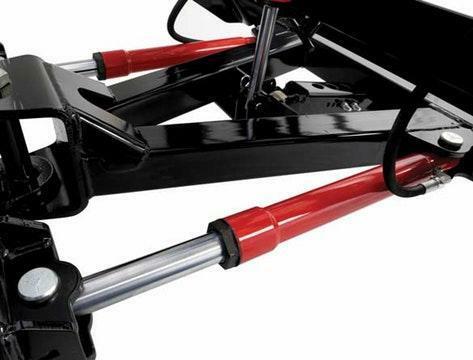 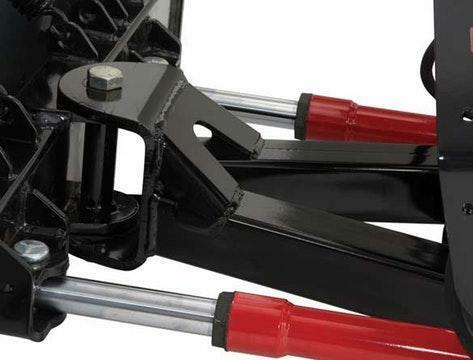 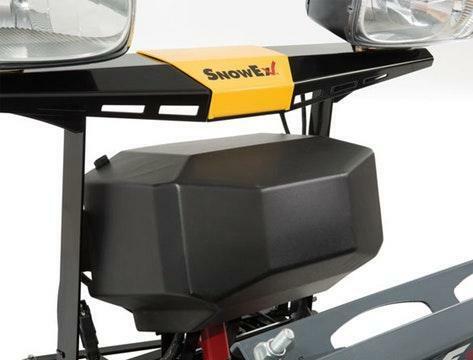 The heavy duty series from SnowEx rolls heavy snow farther with a 31" tall steel blade. 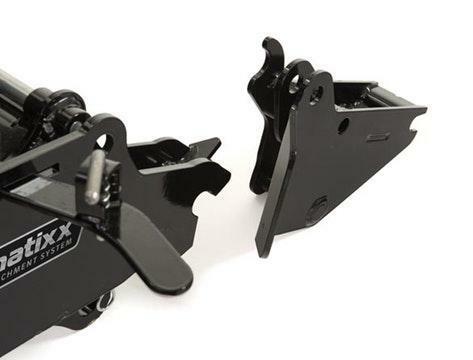 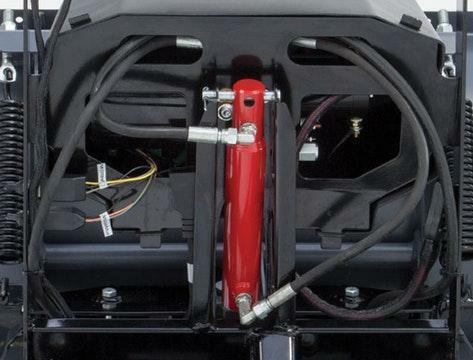 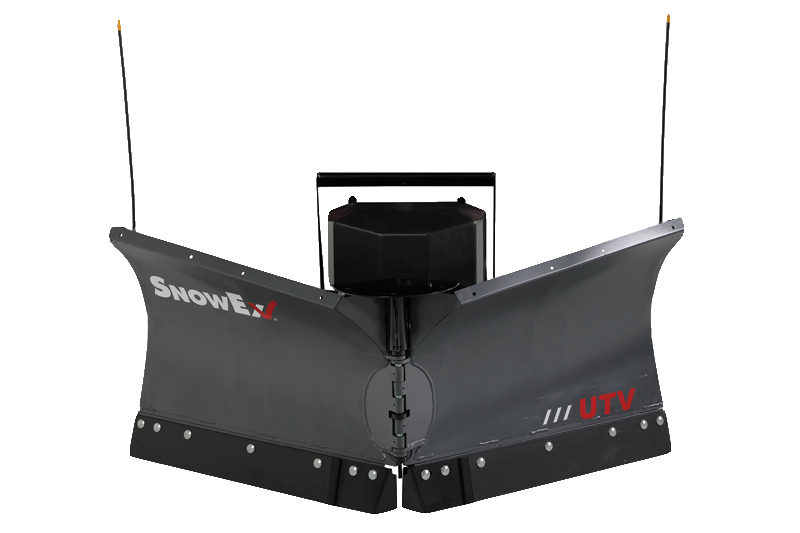 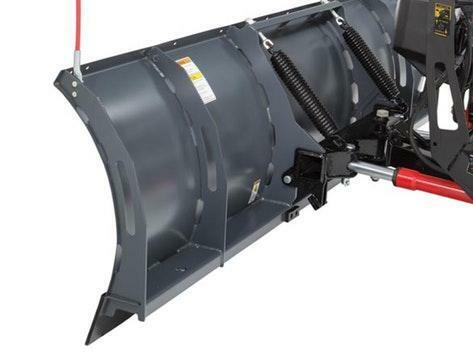 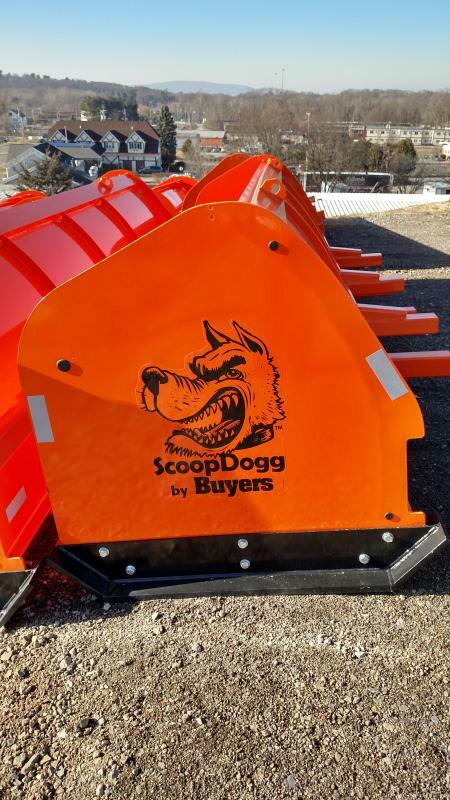 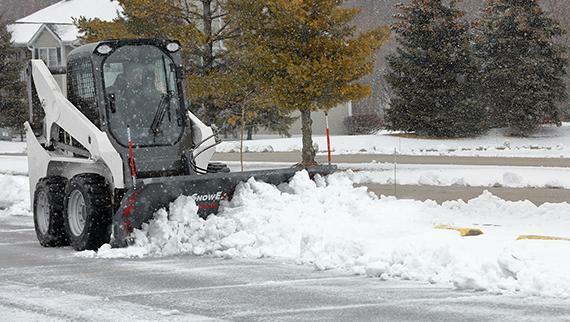 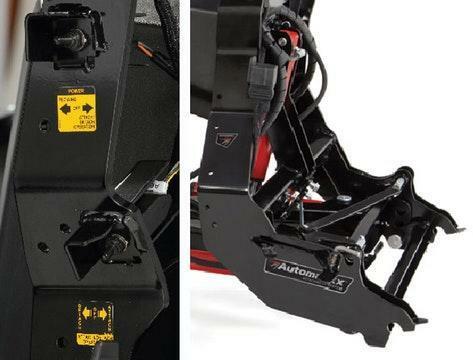 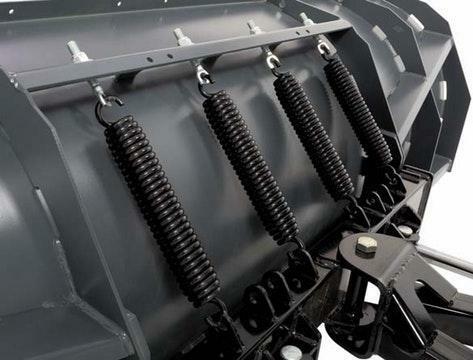 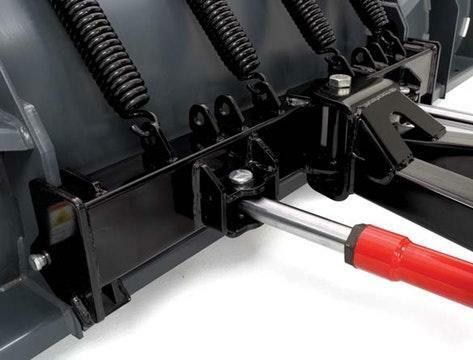 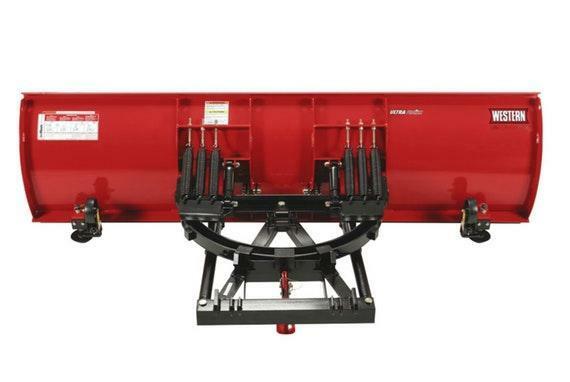 Available in 7'6", 8', 8'6" and 9' blade widths and featuring the AutomatixxÂ® Attachment system for easy snowplow hookup, the SnowEx heavy duty series is built to handle the most demanding winter storm conditions.